About R.C. Giltner Services, Inc - RCGILTNER Services, Inc.
Our team formed in 2012 to capitalize on the newly available utility-based cloud solutions that enable financial institutions to serve their customers with digital technologies. Our team brings extensive experience in financial institution technology, data security, operations, marketing, sales, underwriting, risk management, and compliance to provide a turn-key digital solution for our clients. 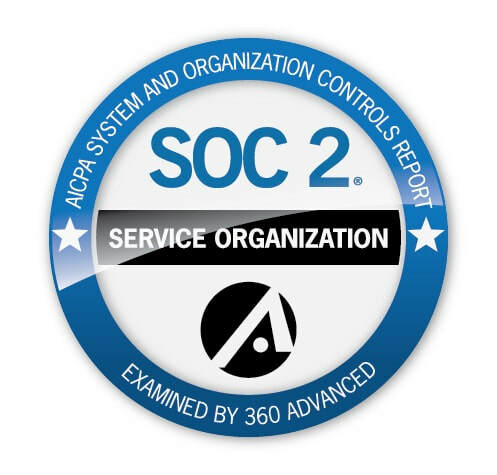 We provide comprehensive vendor due-diligence documentation, thorough compliance review and independent SOC2/Type2 audit of our security and technology. Our design and configuration has no customer-identifying information stored out side your firewall and full "encryption at rest" of our data. 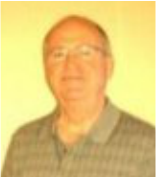 Bob has a 30 year career in founding three prior companies to serve financial institutions, all sold to larger buyers. His focus has been on revenue growth in retail banking, small business lending, checking strategy, and technology. He has provided software services to banks and national online opening strategy and brands. PaySound® and MinuteLender® are an outgrowth from a previous company experience founded in 2008. Bob is a frequent speaker and author. He holds a B.A. in Economics for Centre College, and an MBA from the Darden School at the University of Virginia. Greg is previously a bank CEO and a CPA, bringing over 20 years of experience in commercial and retail banking with proficiency in financial leadership, strategic planning, mergers and acquisitions, capital market equity and debt financing, securities and exchange reporting, and business development. He has served as President, Principle Executive Officer, and Chief Financial Officer at various $1.0B plus publicly traded financial institutions. He was instrumental in developing small business initiatives, optimizing the value of the bank’s products and services, expanding the delivery channels, and providing structure for a high level of customer service. Sam brings his long history with Sheshunoff as CIO to us with extensive experience in running data centers, managing software development, serving clients with applications, providing integration management and overall technology services. His strengths are specifically in regulatory and compliance management with technology. Sam is an avid fisherman and has caught some of the largest fresh water fish in the country, although his "catch and release" policy has resulted in no pictures or documentation being available. 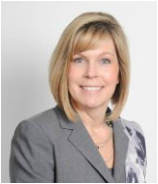 Susan brings comprehensive Retail Banking experience and leadership in both setting strategy and execution. She has served at EVP of Retail Banking for a $4 Billion Bank, Direct of Marketing and Sales, and in Human Resources. She has also worked as consultant, and has been a speaker at the ABA Community Bankers Conference, the BAI Retail Delivery Conference, ATM/Card Service Forum, Raddon CEO Strategies and Sheshunoff Affiliation Forums. A voracious reader, Susan is also an inveterate craft supplies collector and enjoys the bright lights of the community theatre stage. Jeff has been a technology and software engineer with Furnace, Giltner and Associates and Image Products before being a partner in his own firm in 2007, Texas Liberty Technologies. He manages software development, design and support, and coordinates our development team. In addition to his development skills, Jeff and his wife enjoy raising three children. June brings 30 years of experience in working with PNC Bank and National City Bank in Retail Banking and Trust Services. When not working, June enjoys spoiling her two grandsons, Clay and Carter.